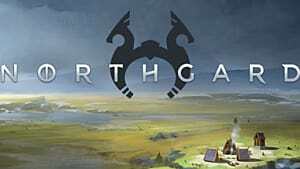 Released on Steam earlier this year to critical acclaim from fans and journalists alike, Shiro Games' Viking RTS, Northgard, just received a fresh update that brings with it both changes to the base game and a brand new clan. 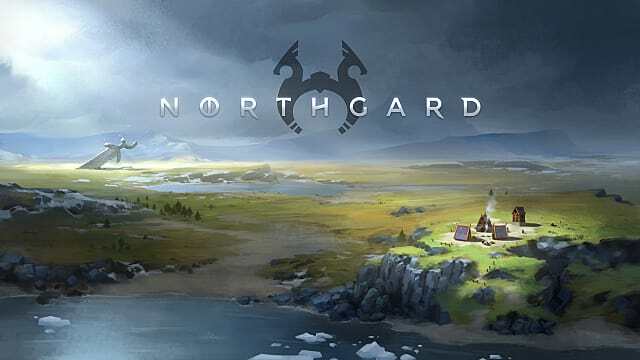 Focused on mercantilism and exploration, the Raven Clan looks to build a new dynamic within the already deep Northgard RTS formula. 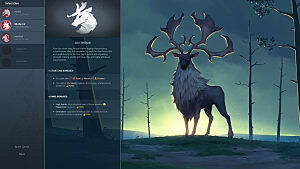 Getting a closer look at the update at PAX East, we can easily say that the Raven Clan gives players brand new -- and interesting -- ways to strategize and claim victory in this strange and distant land. Let's take a look at what Shiro's bringing to the table in this new update. Trade and discovery are the two great pillars upon which the Raven Clan is built. 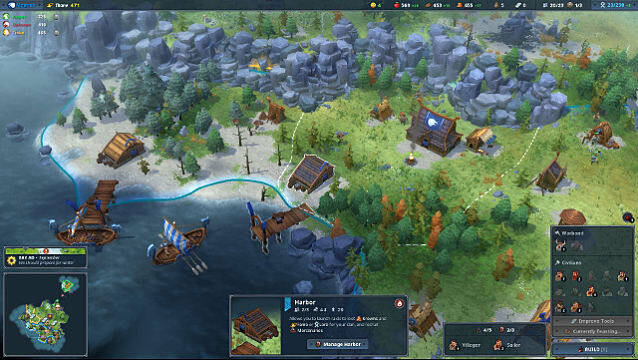 Now, instead of exclusively relying on Scouts to pull back Northgard's fog of war, players are able to exploit the Raven Clan's seafaring nature to not only immediately build a Harbor (which replaces the Longship Dock), but also quickly explore distant lands by recruiting Sailors. 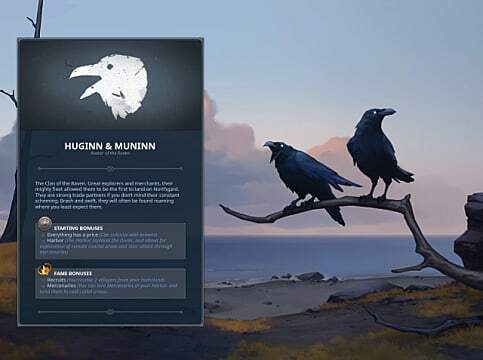 From one side of the map to the next, the Raven Clan's raiding parties can uncover distant shores on which to embark -- and through which to find new territories. This is especially helpful in discovering other clans to trade with during the early game. 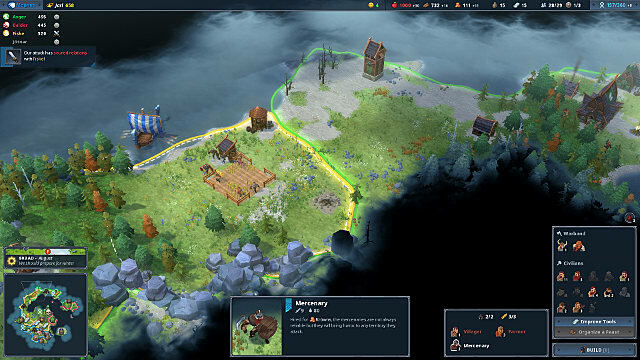 It's also possible that players pursuing a conquest victory can more quickly raid their neighboring clans. On top of that, the Raven Clan has some interesting new tricks up its sleeve when it comes to bonuses. On top of those clan-specific bonuses, the Raven Clan has a handful of new additions to the Lore tree, which help them proliferate faster. Here are the highlights. These new features help the Raven Clan stand apart from other clans in the game, giving them more flexibility in territorial acquisition and trade. 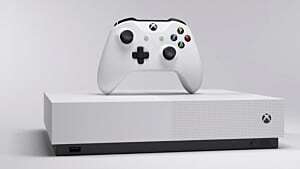 Over the past month, Shiro Games has been hard at work listening to and implementing fan feedback. 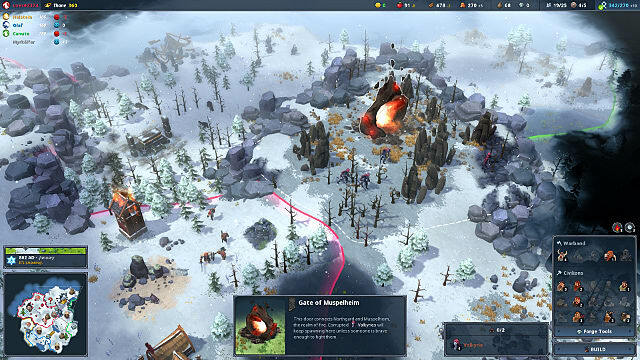 The changes made to Northgard's original clans tweak their base gameplay -- and look to make players happier. Here's a rundown of the patch's new additions. Players are able to construct the Hall of Skalds without having to first upgrade their Town Hall, helping them save precious resources. On top of that, players sccrounging as the Eikthyrnir's Stag will also see Thane bonuses change, with new resources being added to the mix. The knowledge "Healthy Food" has been replaced with the knowledge "Barricades." This new knowledge allows the Goat Clan to increase civilian resistance by 10% -- per structure within any particular region. 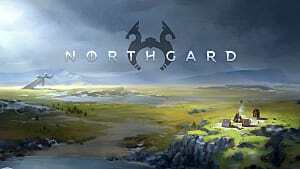 Amassing wealth won't bring you happiness in Northgard these days. That means the Happiness bonus for all Clans typically associated with stockpiling Krowns has now been removed. Instead, the Raven Clan is the only coterie with the buff. 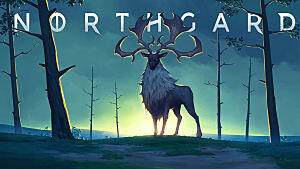 From squishing combat bugs and adding CTRL+1-9 shortcuts, to spawning more fish in the world and allowing players to upgrade the tools of their sailors, Northgard's latest set of improvements looks to address some of the game's bigger gripes. 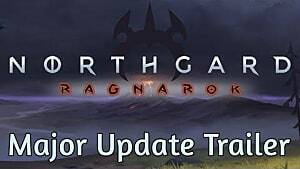 We won't get into all of the changes here, but check out Northgard's Steam Patch Notes for more info. 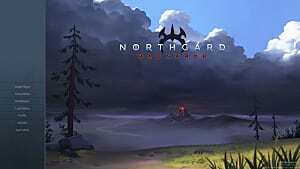 Based on our time with Northgard's new kid on the block, the Raven Clan is a fun addition to the game, a signal that Shiro Games is doing whatever they can to provide players with a variety of strategic options in their newest RTS. What's more, the latest base-game patches help better balance the game's primary clans, all while adding intriguing elements to RTS strategy, planning, and execution. 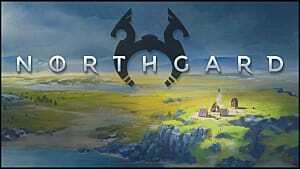 Stay tuned to GameSkinny for more news and updates on Viking RTS Northgard.